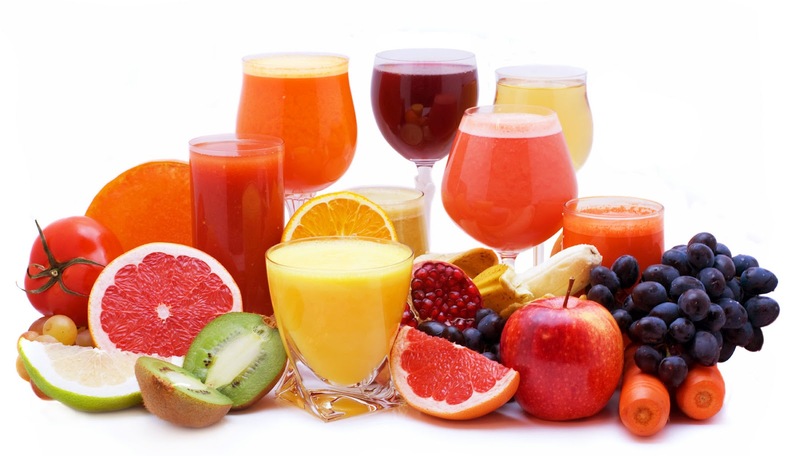 Juice helps in nourishing your body. It gives you strength and also rejuvenates you. 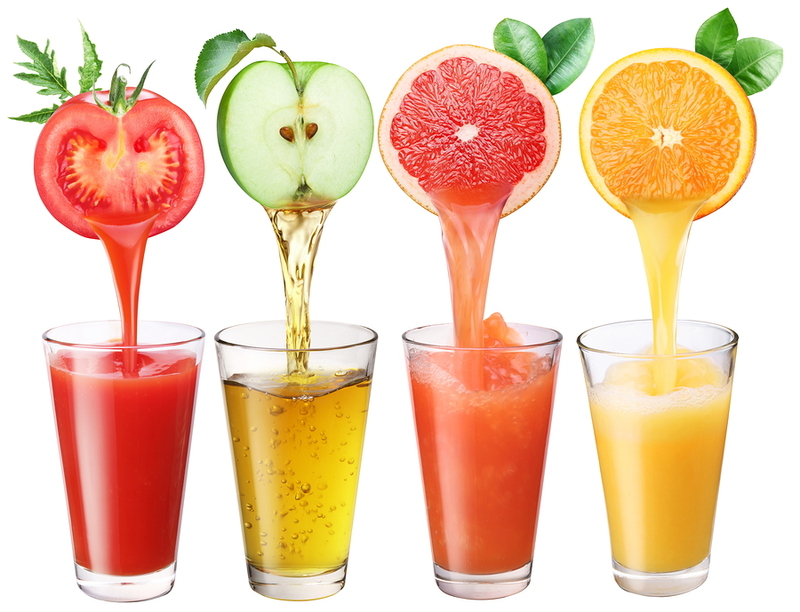 As soon as you sip on the glass of juice, you feel energetic and freshened up. 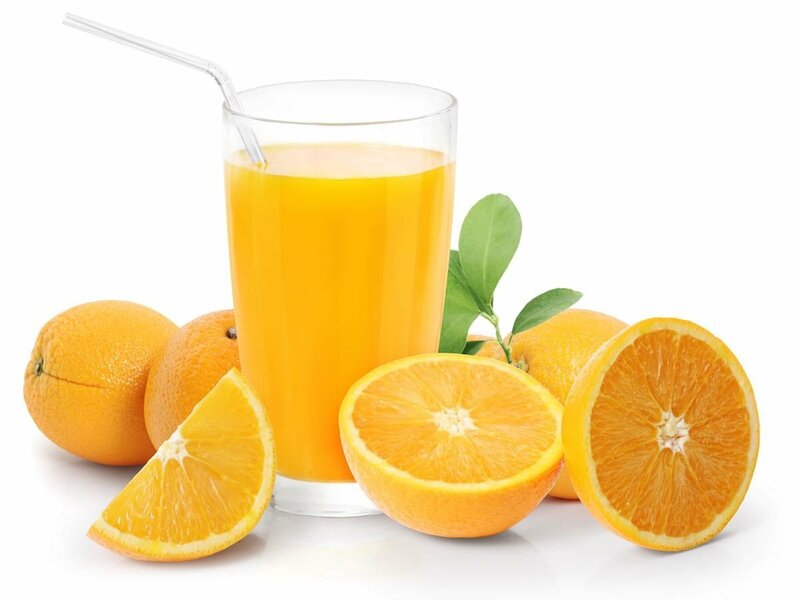 However, when the juice is bitter or is not good in taste, it turns you off, completely. 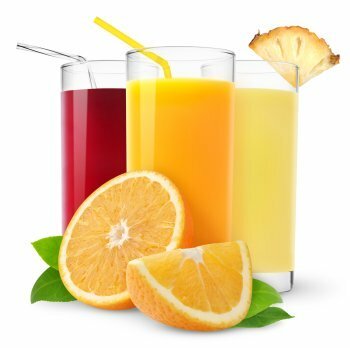 Dreaming of juice has several meanings. some good and some bad! 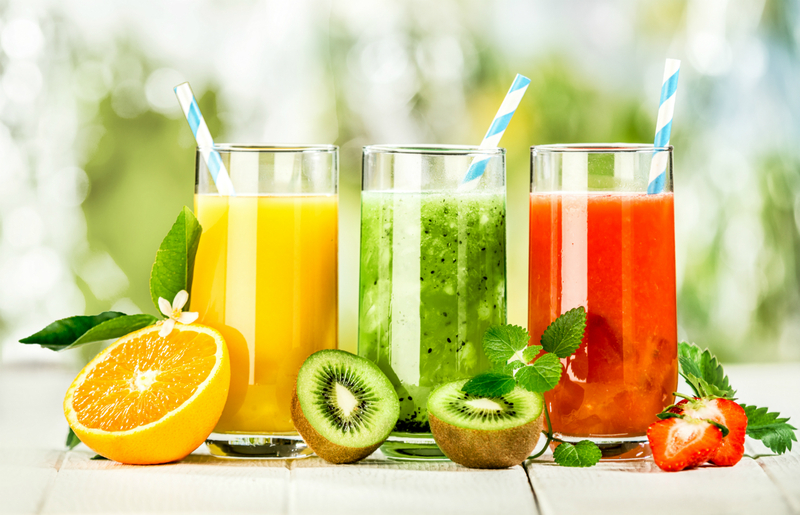 Dreaming of drinking juice means that your body is craving for energy and you should perhaps take a break from your work. It is time for you to plan a trip to rejuvenate yourself. If you are unable to take out a few days from your hectic schedule, go for a mini-trip. Take a break and enjoy being with your conscience. 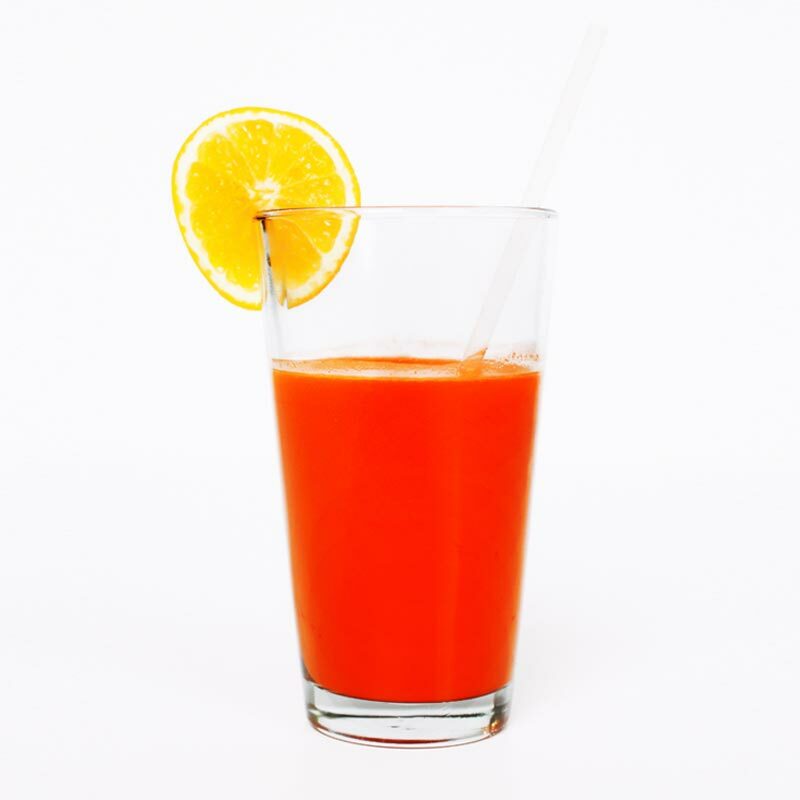 Dreaming of making juice indicates positive changes in the coming time. You are going to feel much better about yourself and where you stand in life. Whatever problems you are currently in, will soon be solved. Dreaming of spilling juice from the glass indicates that the times will change for bad. If you are a wealthy person, it may mean loss of a major amount of money. 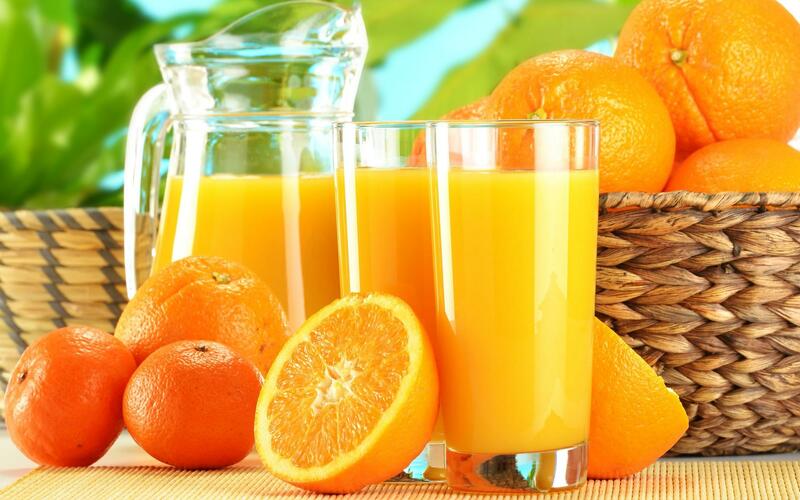 If you dream of drinking rotten juice, it indicates illness. 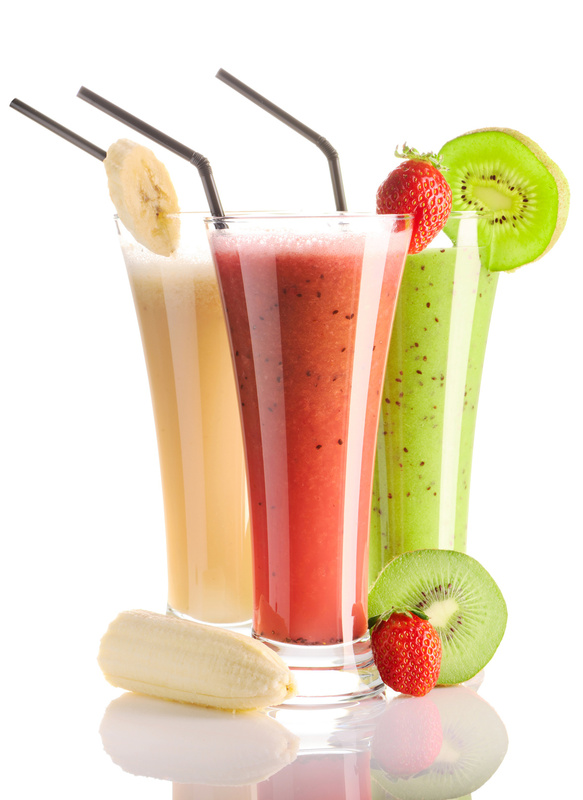 A juice represents nourishment, health, fitness, good and bad times, changes and also health of the kids. 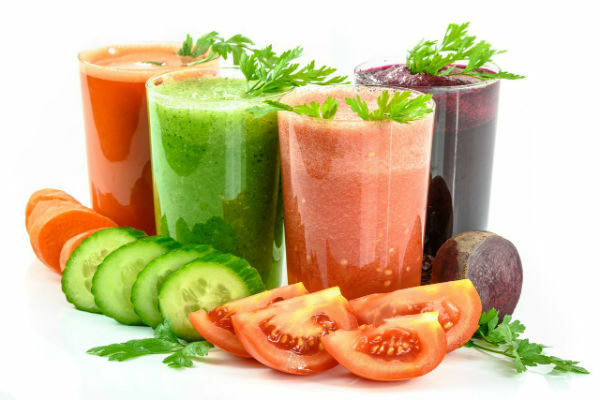 If you dream of making juice out of rotten fruits or vegetables, you are not doing justice to someone in your waking life. 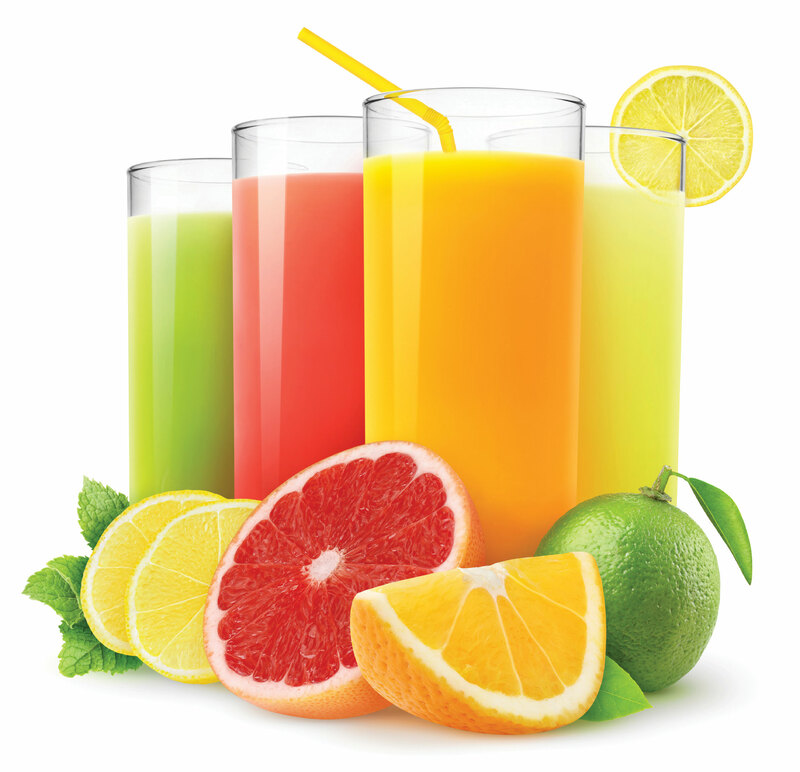 Try thinking about all those people you aren't treating right and you will be able to interpret the ‘juice' dream. 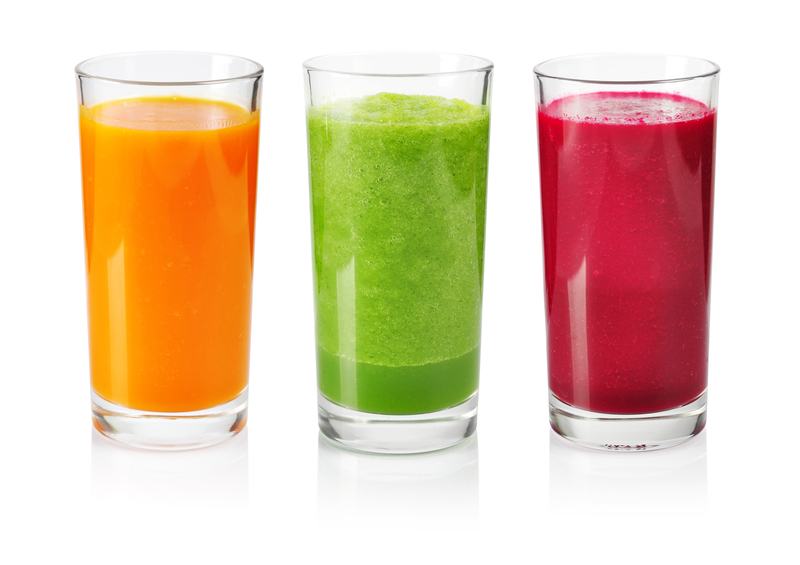 Dreaming of squeezing fresh juice out of fruits and vegetables indicates your good health. If you have been going through an illness, you are going to recover, soon. 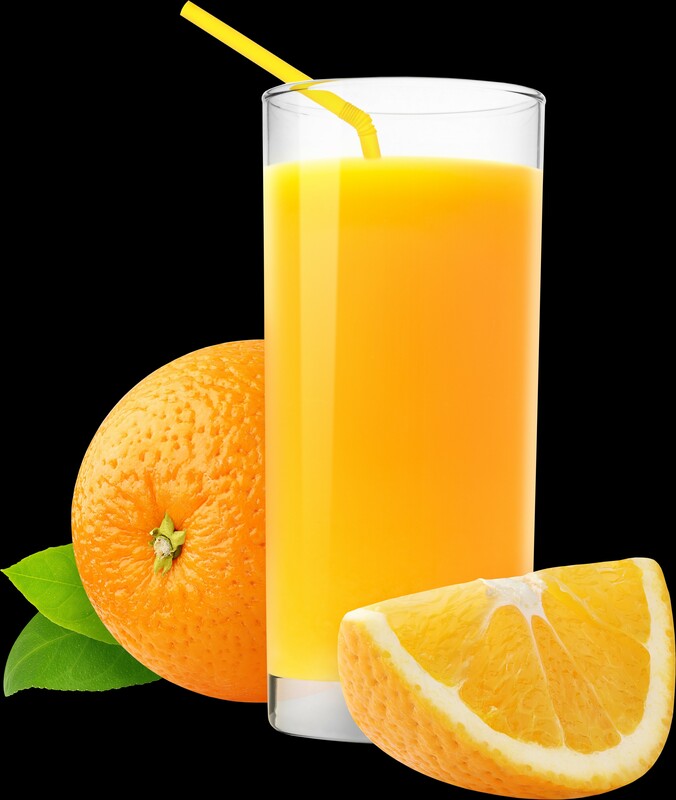 If you dream of giving rotten juice to your kids, it means that they are going to fall ill.
Spilling juice - If you spill juice in your dreams, ill luck is on its way. 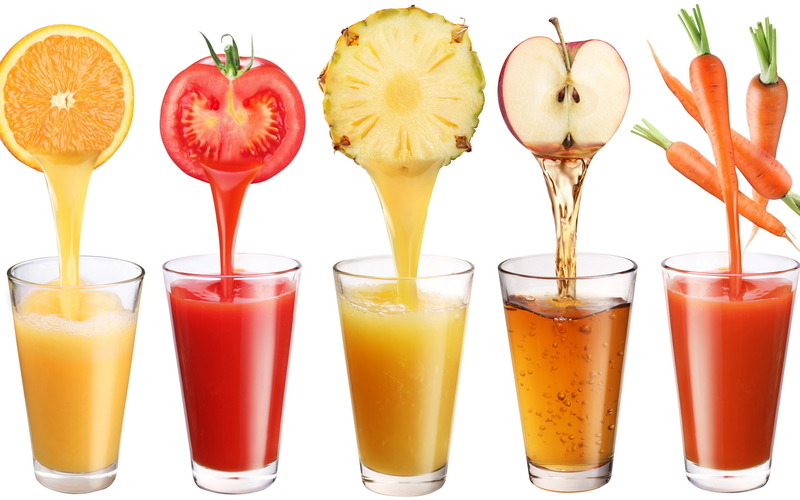 Drinking tasty and sweet juice - Dreaming of drinking tasty juice indicates happiness and good health. 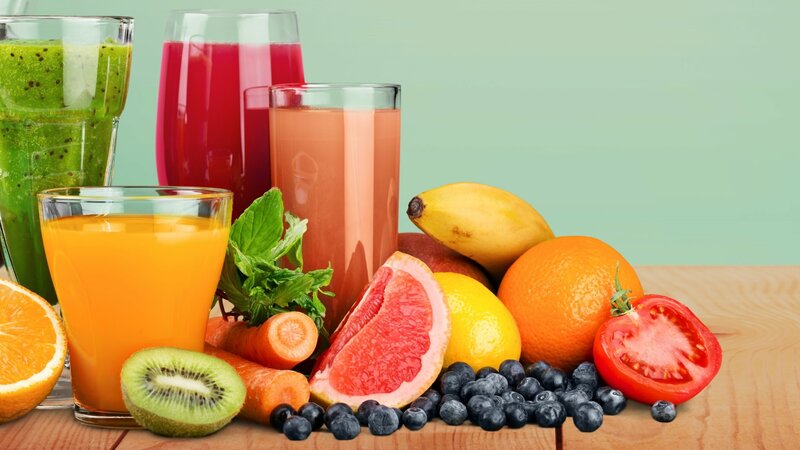 Making juice - Dreaming of making juice is a good sign, but only if the fruits and vegetables are fresh.